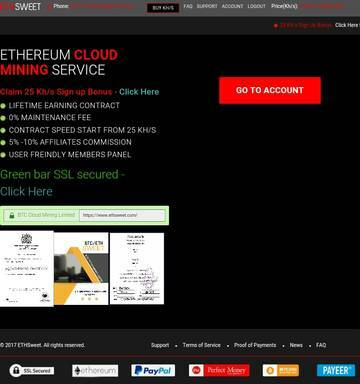 Способ пополнения: Ether, Bitcoin, Payeer, PM, PayPal (предусмотрен чарджбек если Вы пополняете с PayPal от 10$). The amount of 6 USD has been withdrawn from your account. Accounts: U1246****->U13021030. Memo: Shopping Cart Payment. 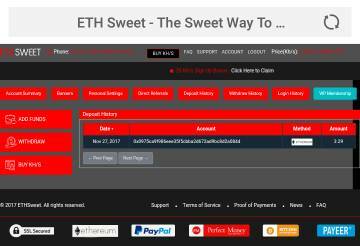 ETH Sweet add funds - Memberding.. Date: 11:26 16.12.17. Batch: 198611557.